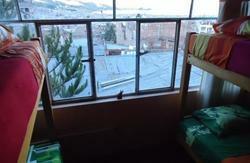 Inka's Rest is a hostel created especially for backpackers. We have 9 years since our first guest and all the guests who were here leaved with a big smile. 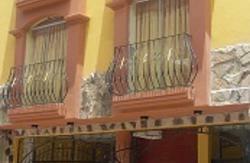 Our goal is to offer to you the best service in Puno, we want you feel here like home. We have a nice house with the necessary staff for a backpacker. The most important thing is that in our house you will find a friendly treatment. You need to stay with us and feel the fresh atmosphere in our property. If it exists anything that is very important for us is that we want to be remembered by you for our hospitality. That is our mission, to serve. Since six year we are affiliated to HostelBookers which is a famous English company. We are trying to affiliate to more companies to offer you more facilities for bookings. 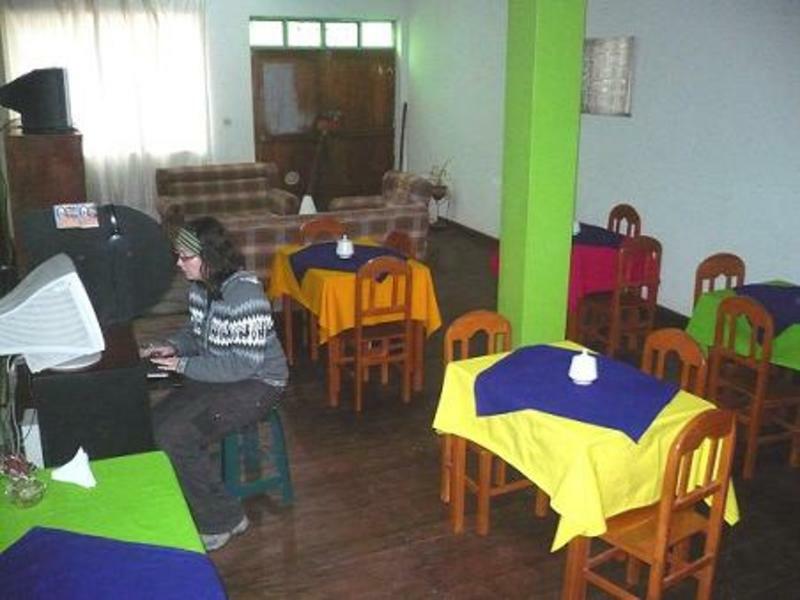 Inka's Rest is located in the centre of town, opposite La Merced church and near the Central Market and Puno main train station. Most travelers come to Puno as a means of getting to Lake Titicaca and seeing nearby Inca ruins. Puno today is the capital of the altiplano region, a dusty, commercial border town across Lake Titicaca from Bolivia.